With all many mags folding lately you would think the last thing you will be hearing is new magazine launch. 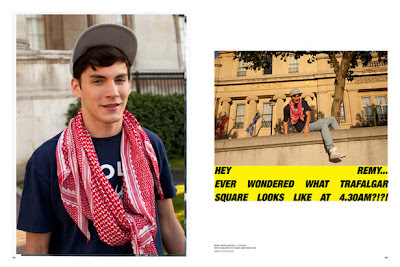 But the brave and dedicated people from the new London based magazine called "HERO" seems defying all odds. 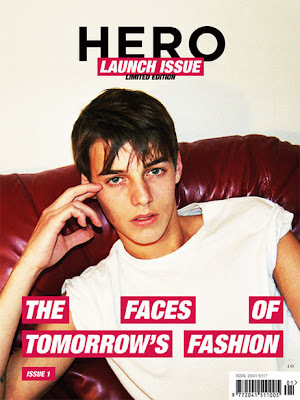 "HERO" is magazine that will be dedicated to the faces of future fashion stars. "HERO" will be working closely with the newest and most talented photographes and models. 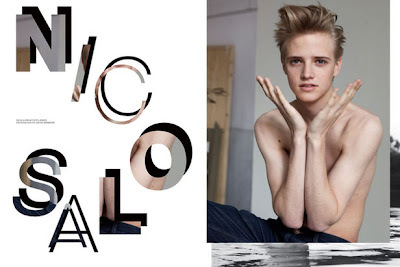 Creating an intimate and unique look, the first issue shows photos and intervies with 25 models in London, Milan, New York, Amsterdam, Berlin, Cologne, and Madrid. 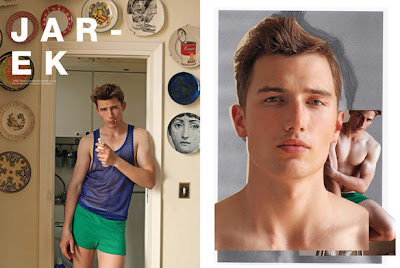 "GoSee presents several new faces: young stars such as Jarek Pietka, Nicolas Boldt, Remy Baquiche and River Viiperi, captured by Sam Scott Schiavo, Stefan Heinrichs, Fabien Kruszelnicki and Carlos Vazquez. " Hero will be published twice a year. 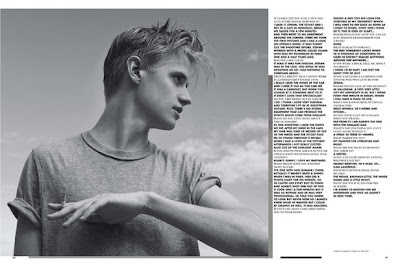 The summer/fall 2009 is out now. So check it out.